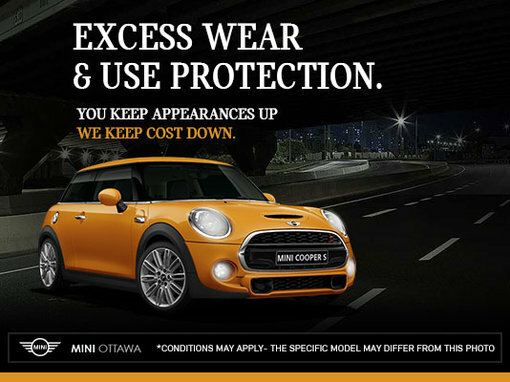 With MINI Financial Services Excess Wear and Use Protection you can throw any cares or concerns out the driver-side window, because you'll receive $7,500 of coverage for any unavoidable damage to your windshield, bumper, and body panels. 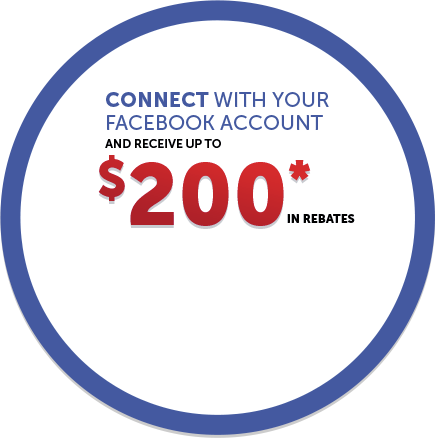 Missing parts under $200? 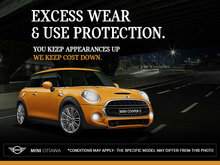 No worries, you're covered. 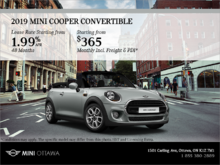 Deductibles? 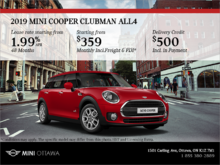 Not in this lifetime! 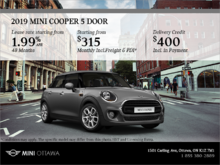 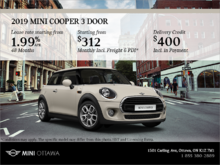 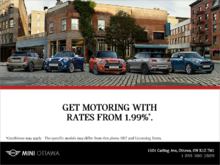 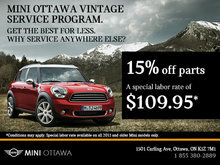 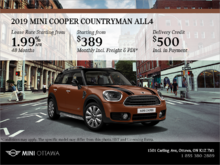 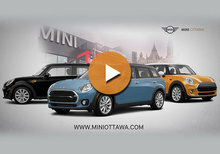 Contact MINI Ottawa today for more details.